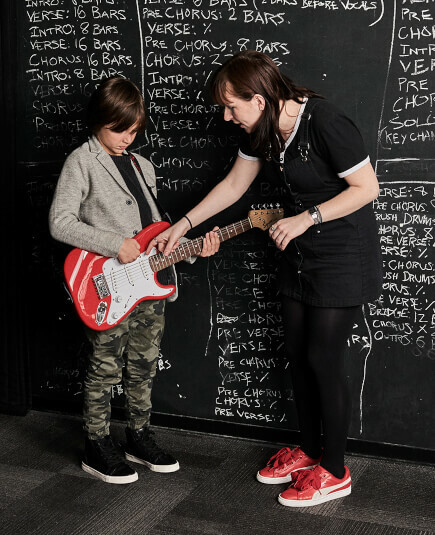 School of Rock Virginia Beach’s music teachers are experienced musicians devoted to helping students attain musical proficiency. From singing to drums to guitar, our Virginia Beach music instructors inspire and teach students to perform live. 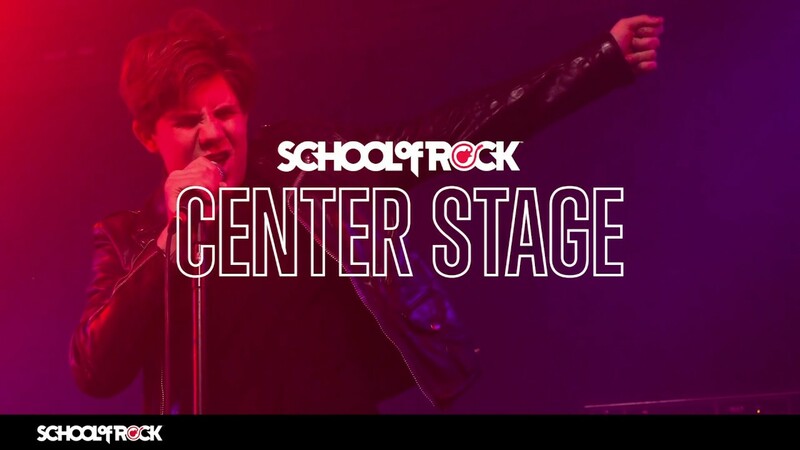 School of Rock Virginia Beach is owned by Eric Lonning, a life-long Virginia Beach resident. Throughout his childhood, Eric took guitar and drum lessons, played in bands, and had success touring and recording with a great group of friends and bandmates. Later, Eric pursued a career in marketing before returning to music with School of Rock. Eric's mission is to create a music school where students will become outstanding musicians, but more importantly, inspiring and amazing individuals. Eric went to nearby First Colonial High School and attended Wake Forest University where he studied Communication and Religion. 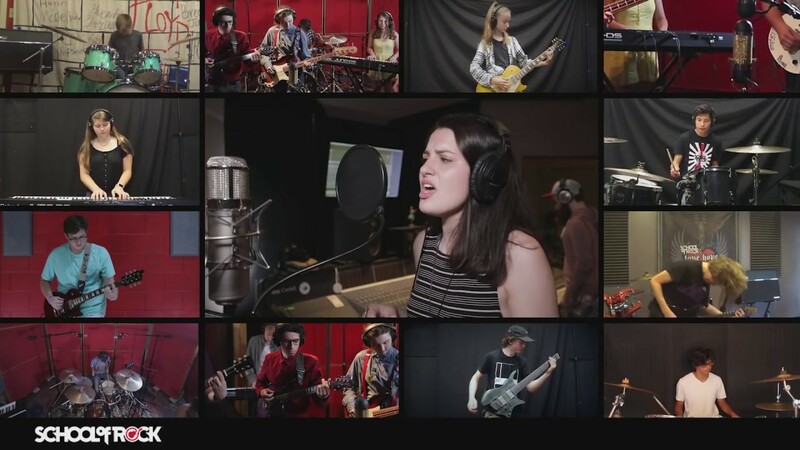 Jennifer and Eric Lonning own the School of Rock in Virginia Beach. After graduating from Virginia Tech, Jennifer pursued a career in Orthopedic Sales. She loved working with doctors and patients throughout Hampton Roads, but she jumped at the chance to join School of Rock full-time in 2017. Jennifer focuses on community outreach, early childhood music programs, camps and overall school operations. 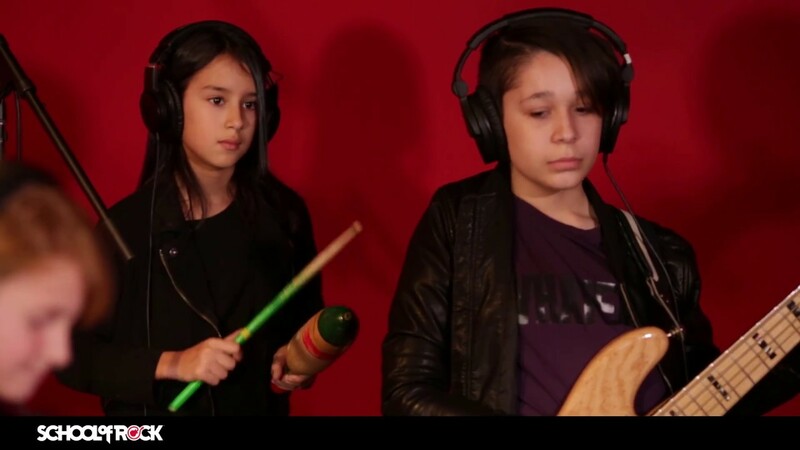 When she's not at School of Rock, Jenn keeps busy with the Lonnings' three children, Max, Emily and Izzy. Cary Greco is a Virginia Beach native and was a member of the Kempsville High School marching band. Later, Cary was a drumline and drumset instructor, teaching hundreds of students over the years. More recently, Cary has made a name for himself as the drummer for The Deloreans, one of the east coast's hottest party bands. As a drummer who gigs several times a week, Cary is excited about seeing his students use solid fundamental training to conquer the stage. Daniel Brunner has been playing bass since the age of 11 and guitar since 13. 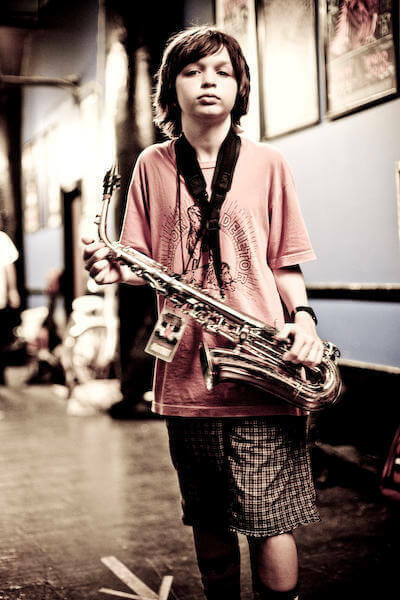 Daniel was also formally taught on saxophone in middle and high school. His first major influences were ska and reggae basslines, but then Daniel made what he calls one of the most important decisions of his life by buying "Led Zeppelin: Early Days and Latter Days." Everything was about guitar and playing better from that point on so much of his playing and soloing is informed by Jimmy Page. Daniel also plays drums and piano, and he's adept at most instruments. His next challenge is learning cello and trumpet. Daniel's wide-ranging musical talents make him the perfect instructor for Rookies, our group music class for six and seven-year-olds. Daniel loves seeing the excitement in the kids' faces when they master a song or when they can tell us everything they know about music. Seeing how jazzed they are is really rewarding. 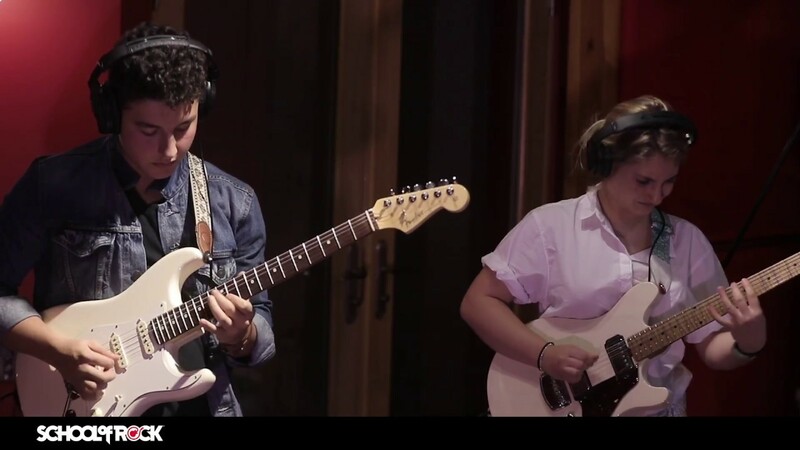 When he's not teaching at School of Rock, Daniel tours and performs with Kishi Bashi, including a performance on "The Late Show" before David Letterman retired. Johnny Smallwood has done it all in the music business. Johnny's musical journey began with formal training in vocals and concert saxophone. Later, Johnny moved his focus to guitar and became an accomplished guitarist and singer in a variety of bands (Gasoline, Knuckle, Mindset). For over 20 years, Johnny performed and recorded original rock music. Johnny was signed to Universal records for six years and sold over 50,000 albums. 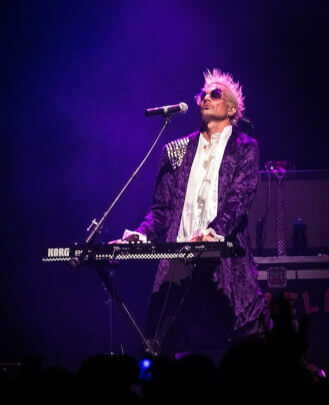 Performing is nothing new to Johnny, as his bands have shared the stage with Judas Priest, Incubus, Sevendust, Fuel, Clutch, Nothingface, Stuck Mojo, Rancid, Offspring, Bush, Joan Jett and Carbon Leaf. 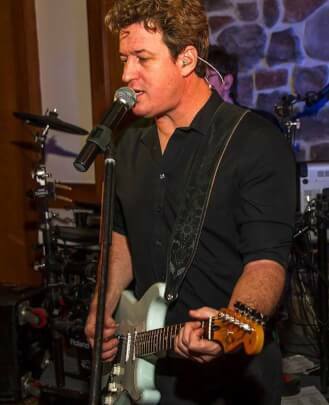 For the past eight years, Johnny has been the guitarist and singer of Vinyl Headlights, chosen as the top wedding band by "Virginia Living Magazine" four years in a row. Johnny lives and breathes music, performing over 200 times a year. 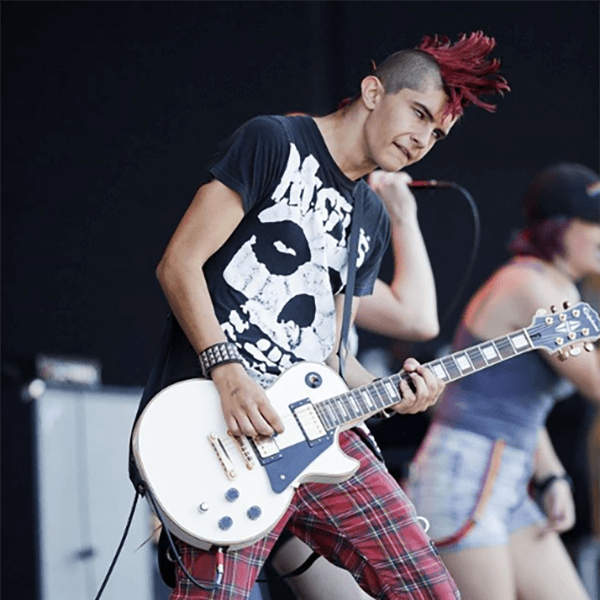 Johnny has achieved great success in his music career and was attracted to School of Rock's music program as a way to use his immense gifts to give back to his community. He's passionate about giving his vocal and guitar students a serious education in music theory and performance. As a resident of Great Neck, he also enjoys his one-minute commute to work. Windle McFly is a talented vocalist, pianist and guitar player. 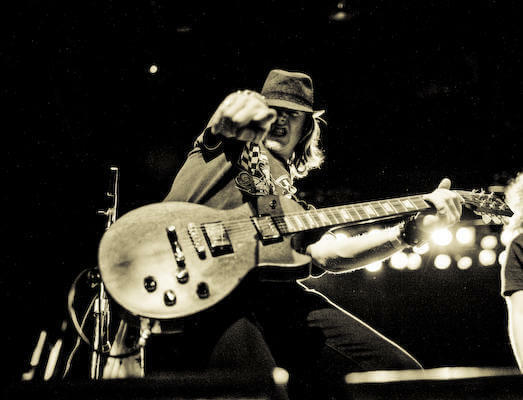 As a member of The Deloreans, Windle is well-known in the Virginia Beach music scene as a seasoned musician and performer. Windle began his musical journey as a child, traveling throughout the western US as a member of a traveling vocal group. 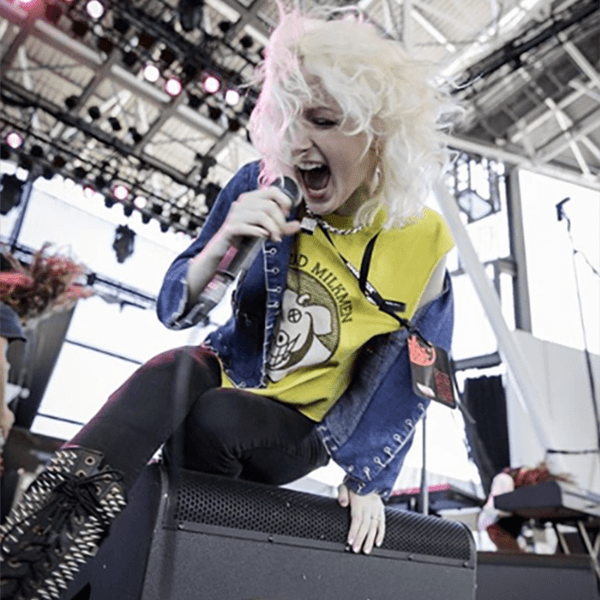 From there, Windle has performed everything from pop to punk rock. 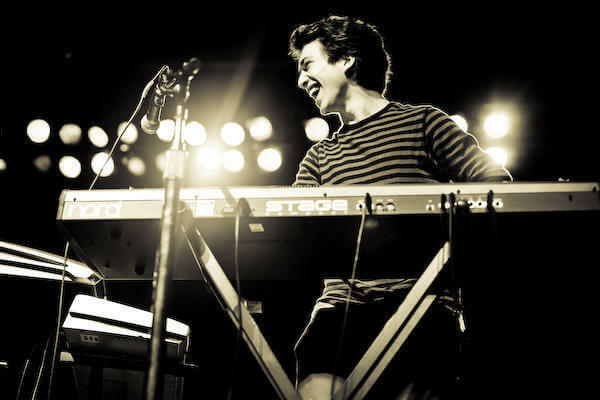 Zach Bridges is an accomplished pianist and keyboard player specializing in rock, independent jazz, pop and commercial music composition, arranging, production, performance and education. 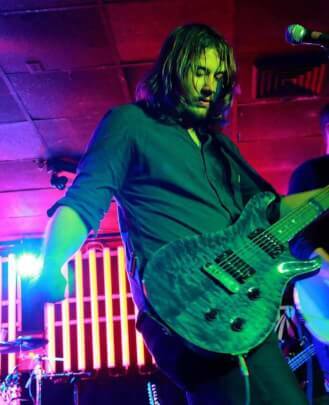 Zach can be seen performing with Chesapeake-based classic rock band The Karma Kings. In addition to his work with Karma Kings, Zach performs with a variety of R&B and jazz artists throughout Hampton Roads. Zach has studied music extensively, particularly during his military service. He has completed several Berklee music courses and participated in DC-based jazz band master classes under Jeff Antoniuk. Zach is passionate about giving each student the tools to be a great performer. 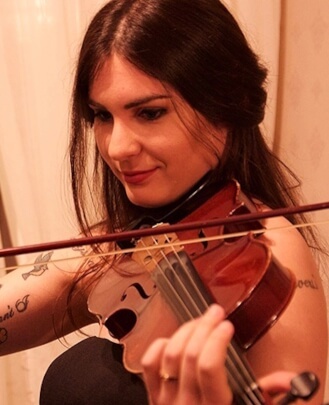 Casey Copeland, a talented violinist, singer and piano player, is from Virginia Beach. Casey has performed at many venues throughout Virginia. Weekly, Casey performs at the Rising Church at the Norva. She's working independently on an EP. 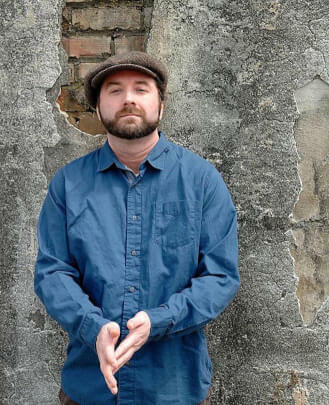 Kyle Folsom has been playing the Virginia Beach music scene for 10 years. 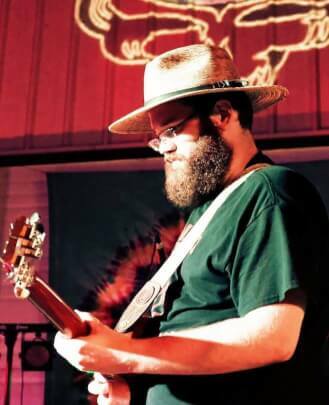 Kyle performs as a vocalist and lead guitar player with several projects including his original band, Woodwork, and a crowd-favorite Grateful Dead cover band, Last Fair Deal. 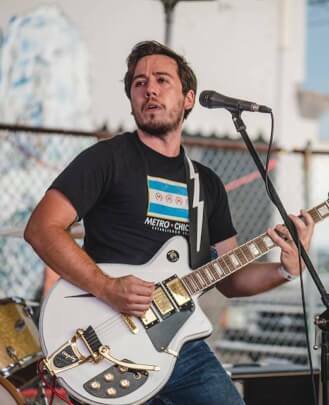 Kyle enjoys being able to share his love of music, past and present, to inspire his students to grow as guitarists and vocalists. Jake has degrees from the University of Virginia in Music and Physics. Jake has been playing live music for close to a decade and has extensive experience teaching music. 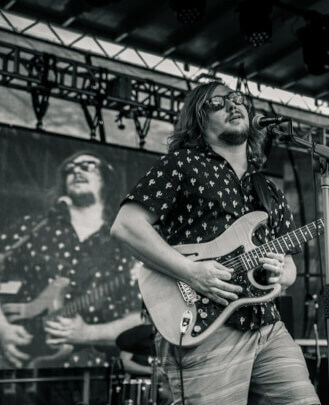 Jake began at School of Rock when the Virginia Beach location opened, and quickly moved from a guitar instructor, to Rock 101 instructor and Show Director. 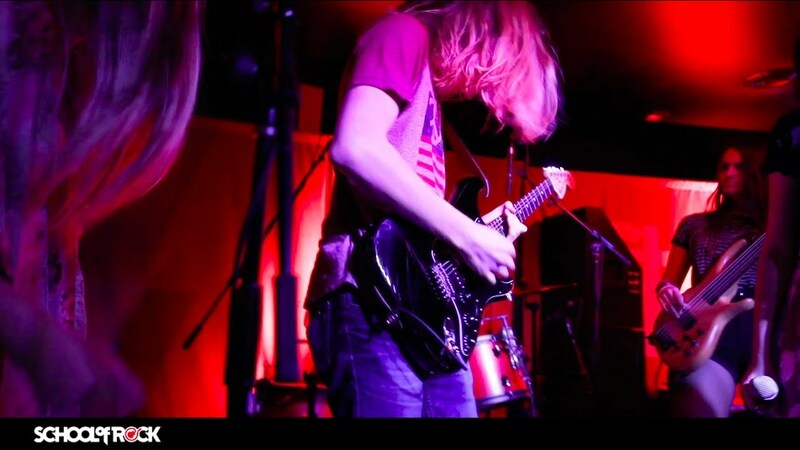 Jake has experience working with all age groups at School of Rock. As Music Director, Jake creates a safe and engaging environment for students to achieve their musical and creative goals. You can catch Jake's band, Pretty Ugly, playing throughout Virginia Beach, and they recently released their first album. Jacob is passionate about sharing his touring and recording experience with musicians of all levels. Ross King is a professional musician with over 40 years of experience writing, recording and performing as a bass guitarist and singer. 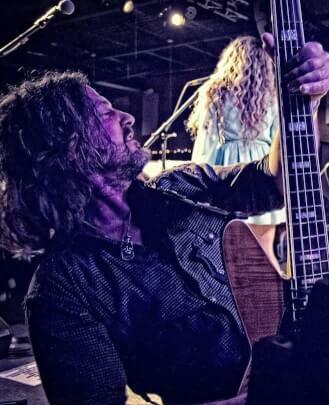 You can see Ross throughout Hampton Roads performing with The Johnny Smallwood Acoustic Duo, Mark Dunn Trio, Little Country Band, Damn Straight, Mack's Daddy Band and Cody Austin Band along with other varied performance and recording opportunities. Ross was born and raised in Virginia and loves giving back to the music scene here in Virginia Beach. As a child Harrison was infatuated with music. Classically trained on the piano as a child, in high school Harrison went on to learn the six-string guitar and bass. In college he realized his passion was music and it became his career goal. To help achieve that goal he graduated from Old Dominion University with a degree in Music Business and Production. 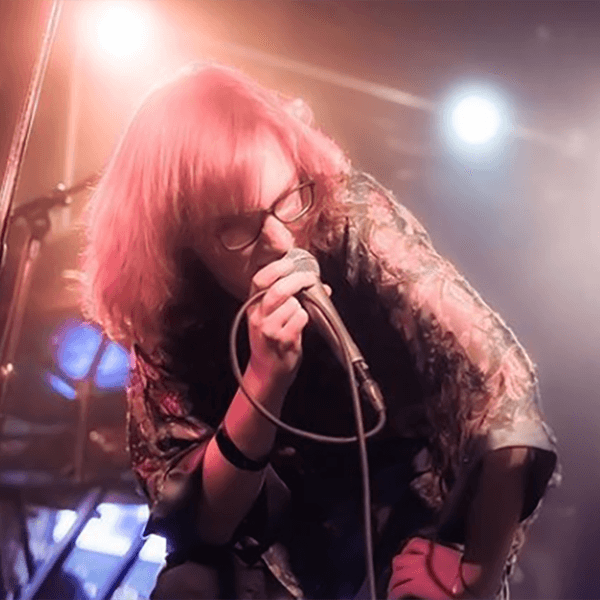 Harrison performs frequently and has become a sought after performer in the regional music scene as a solo artist and as a member of The Special Guests. Virginia Beach native Joe "Whitebread" Graves has been playing guitar as long as he can remember. Joe formed his first band at First Colonial High School, and went on to record several albums and play extensively around Hampton Roads. Joe loves working with School of Rock's Rock 101 students. He is so happy to see that rock and roll is alive and well, and he loves inspiring the next generation of performers. 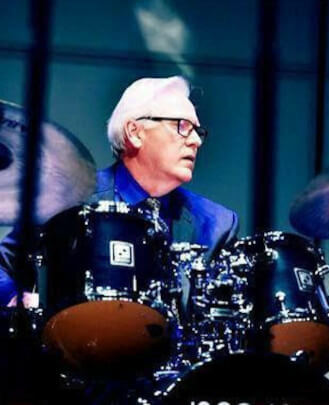 Known as one of the best jazz stylistic and versatile drummers in Hampton Roads, Matt has also played over 20 years in South Florida in various genres ranging from Brazilian jazz and big band swing to musicals such as "Chicago," and is distinguished to be the only local musician to play with the Key West Symphony. Heralding from Union, NJ and a musical family, his earliest influence was his mother, who sang solo contralto at Carnegie Hall and taught him piano at age seven. He later studied drums with acclaimed drummers Gene Thayler, Gerald Carlyss and Joe LaBarbera. He served in the U.S. Army Band six years and played in South Korea for U.S. President Ronald Reagan and more recently with jazz greats such as Bill Watrous, Johnny O'Neal, Tamir Hendelman, Bill Porter, and Grammy Award winner Roseanna Vitro. Matt also played alongside other critically acclaimed artists Otis Blackwell, Dave Pike, Ron Delp, Lonnie Jacobson, Brian Murphy, Dana Paul, Nicole Henry, Nicole Yarling, Steve Ahern, Jennifer Gammill, Elizabeth Joy Turrell and David Kreiselman. 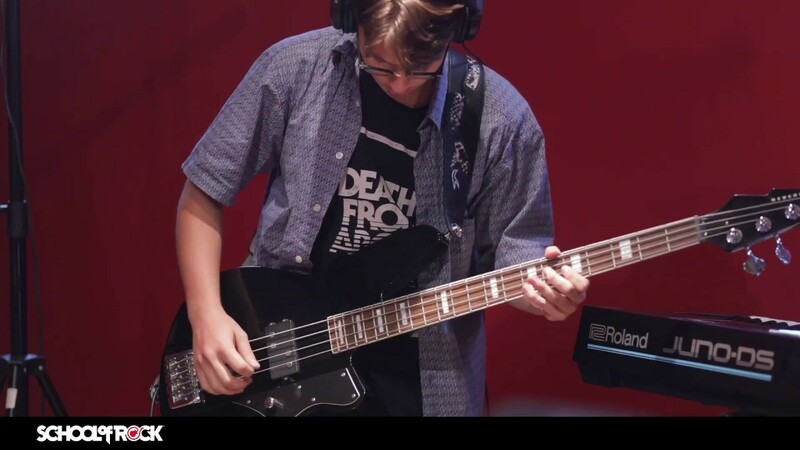 Matt enjoys bringing his diverse background to students at School of Rock. Mike Morgan is a multi-instrumentalist with over 20 years of experience playing drum set and other percussion including congas, bongos and timbales. Mike also has significant experience on keyboard, bass and guitar. 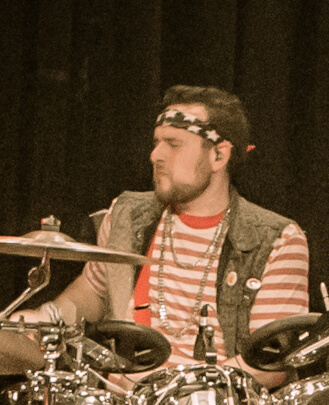 Prior to joining School of Rock Virginia Beach, Mike worked at the Norfolk location for over two years. Mike officially began playing drums when he was around 10 years old on popcorn tubs covered with towels and large pots. Mike still uses the same white CB percussion drum set he got when he was 16 for recording and gigs. Mike drums for several local bands in the Hampton Roads area, including Mosquito Cabaret, Janks, Saving Daylight and Ghost Town Union. He also records his own instruments and vocals for his one-man band project, Sundef. 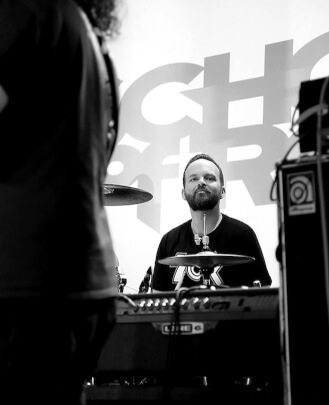 Mike's drumming influences include Mitch Mitchell of The Jimi Hendrix Experience, jazz great Elvin Jones, Abe Cunningham of Deftones, Chico Hamilton, Poncho Sanchez and Santana just to name a few. Nate Sacks is an award-winning singer-songwriter and multi-instrumentalist born and raised in Norfolk, Virginia. In high school, Nate attended the Governor's School for the Arts studying jazz saxophone, and continued his jazz-centric studies at Old Dominion University, graduating with a BA in Music. He has worked in music summer camps from the early age of 14 and has been teaching ever since. While his education was primarily in jazz, Nate's writing has a guitar-driven alternative rock feel with an indie-folk undertone. 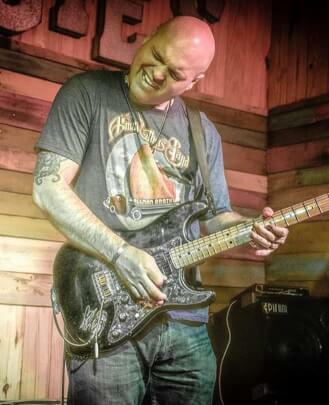 As a session-player, he has experience playing in many bands with varying genres and styles. Nate can play almost any instrument he picks up and he attributes this to the advanced music theory and ear training he endured in Old Dominion's music program. Nate was a finalist in the Sea Level Emerging Artist Contest three years in a row, and was the winner in 2012. Since then he has been featured on radio and TV shows including Paul Shugrue's "Out of the Box," "Hunter at Sunrise," and "The Hampton Roads Show." 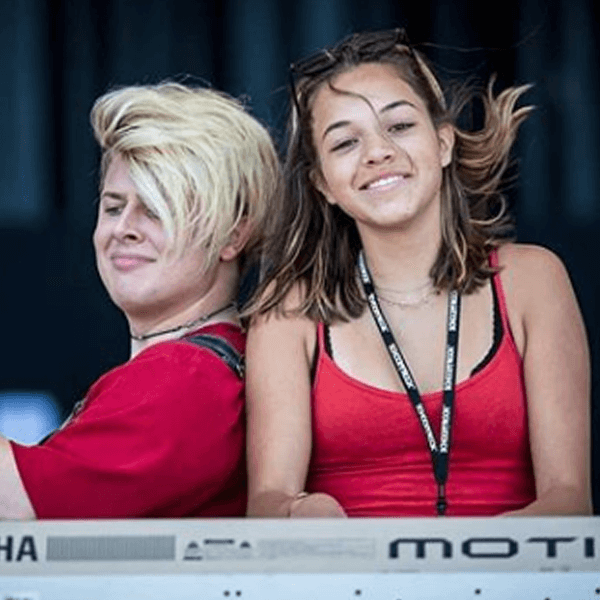 Nate worked as a show director and instructor at School of Rock Norfolk for several years before transferring to the Virginia Beach school in 2018. 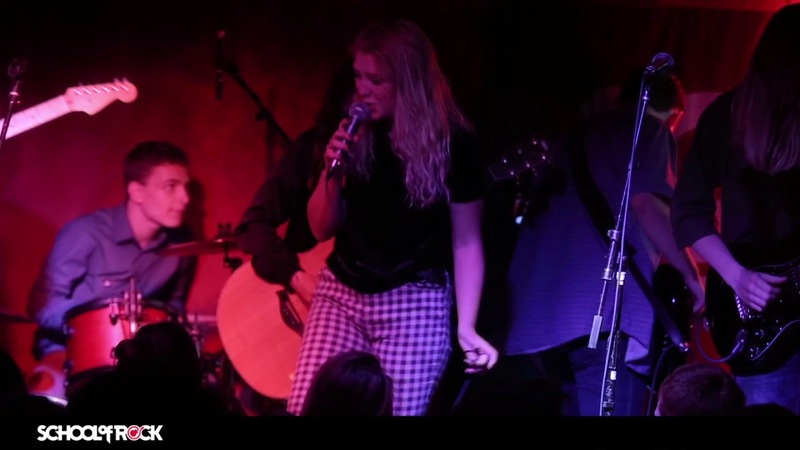 Holly Milner was born and raised in Norfolk and was instilled with a love for music at a very early age. She began playing the piano at age three and the violin at 10, and is a passionate collector of vinyl. Holly has over eight years of experience at School of Rock and joined the Virginia Beach school in 2018. She feels lucky every day to have found an environment combining her two favorite things: helping kids and rock music. 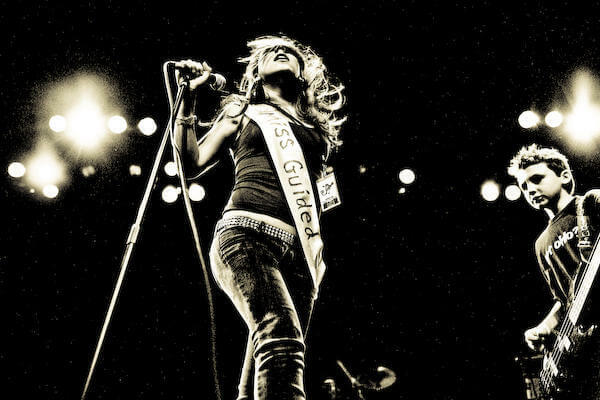 Katey truly embodies a popular School of Rock mantra - from the lesson room to the stage. Katey began private lessons at a young age and continued to hone her craft in concert, jazz and marching band throughout middle and high school. While in high school, Katey joined School of Rock Virginia Beach as a student in our Performance Program. She was then selected to join our prestigious House Band and performed dozens of shows around Virginia Beach. 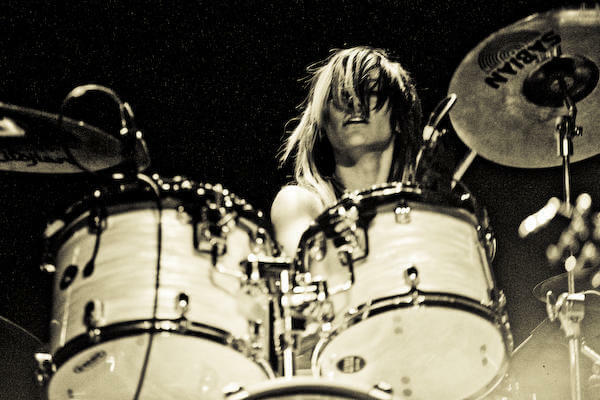 Her performances with the House Band gained attention from local artists and she was subsequently signed as the drummer for Everafter. 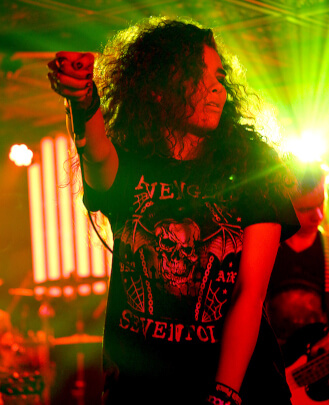 As a part of this rock outfit, Katey has performed nationally and is currently doing studio work for their upcoming EP. 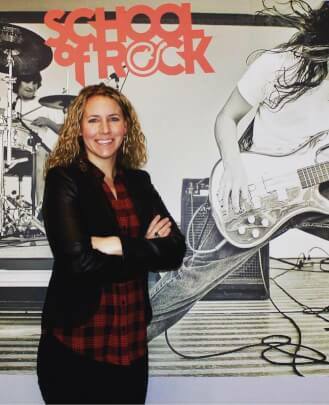 Now, as an official School of Rock staff member, Katey loves working with our Rock 101 program, where she helps students conquer the stage for the very first time. Shelby Maynor has been a mainstay at School of Rock Virginia Beach since we opened. Beginning as a vocal student in our Performance Program, Shelby was a serious student of vocals, keys and guitar. 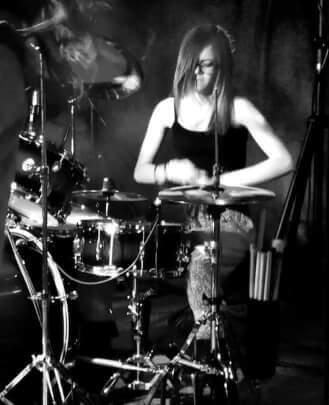 Shelby performed in dozens of shows for School of Rock and was selected to join our prestigious House Band. Shelby was also a finalist for School of Rock AllStars, an elite program for the top 1% of School of Rock students around the world. Shelby loves passing along her passion and knowledge of music to young rockers in our Rookies and Rock 101 classes. Romanze Willoughby has been playing professionally on electric bass for 25 years and also has many years of performing classical upright bass. He is a graduate of the Armed Forces School of Music and he spent 11 years traveling and performing with the prestigious Navy band. After living internationally, he recently returned to Hampton Roads and jumped at the chance to work with the young performers at School of Rock. When he's not teaching, Romanze stays active performing, writing, and recording covers and his own original music. Romanze is a member of the American Society of Authors, Composers and Publishers (ASCAP) and the Black Rock Coalition (BRC). Bill Mozingo is an accomplished and experienced music teacher based in Virginia Beach. Bill didn't touch a guitar or sing in front of anyone until he was 20 years old. Then he started a band to win back a girl that dumped him for, you guessed it, a guy in a band. From there, Bill quickly progressed into a serious performing musician. He's been playing professionally for over two decades now. His career highlights include opening for Dave Mathews, Lifehouse, Carbon Leaf and others. He has logged over 10,000 hours on stage, recorded four studio albums and two live concert DVDs. 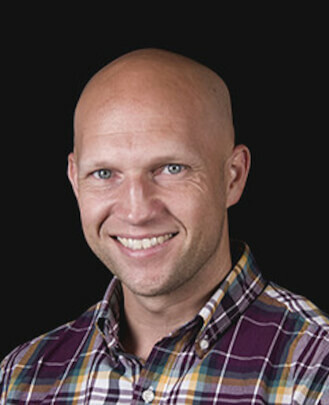 In addition to his work as a guitar teacher and vocal instructor at School of Rock Watertown, Bill serves as the main Music Director at Wave Church. Bill believes that students shouldn't just practice until they get it right, they should practice until they can't get it wrong. 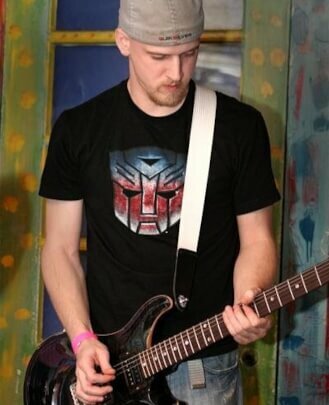 Cameron Quinn is a jazz and rock guitar teacher based in Virginia Beach. His earliest musical influences included David Gilmour of Pink Floyd, Eric Clapton and Jimi Hendrix. Cameron studied Jazz and Classical Guitar at Virginia Commonwealth University in Richmond, VA. During his time there, he performed at various events and restaurants, including gallery openings for Virginia Museum of Fine Arts, Seton House Youth Shelter fundraisers, weddings and private events. Upon graduation, Cameron pursued his passion in New York City. 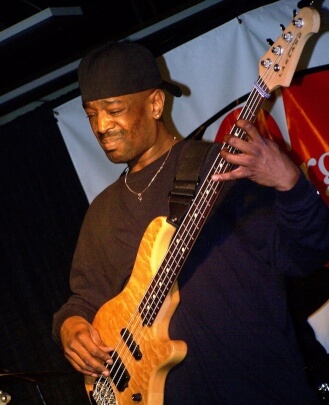 He perfected his skills playing at clubs around the city, sitting in with major artists at Smalls, Fat Cat, Cleopatra's Needle, Bistro 1018, Garage, Creole and many others. After six years, Cameron returned to Virginia to raise his family. He continues to gig and sit in around the Washington, DC, Richmond, Newport News and Virginia Beach areas at places like Lost Rhino Brewery, The Maple Leaf, The Cavalier Hotel, Princess Anne Country Club, The Wyndham Oceanfront and Chicho's. 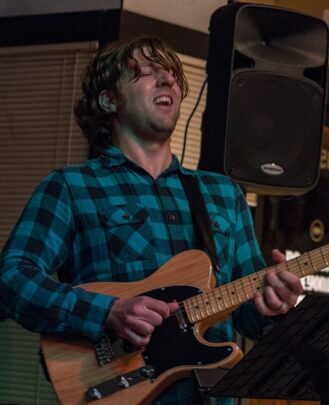 Cameron enjoys leveraging his vast theoretical knowledge to help his students thrive in School of Rock Virginia Beach's performance-based learning environment as a guitar teacher. He loves giving students the "ah-ha" moment when everything starts to click. 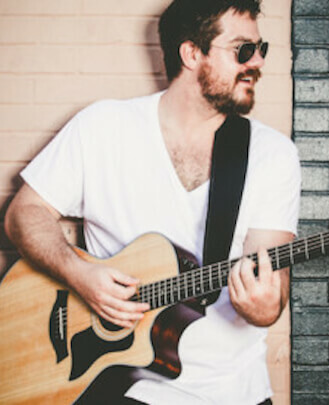 Jason Cale is a singer/songwriter and guitarist from south Mississippi. After traveling the world performing all styles of music, he's made his home in Southeastern Virginia, where he regularly performs with The Jason Cale Band (contemporary blues fusion), PC&J (acoustic duo) and RaJazz (R&B, jazz). When he's not performing music, you'll find him in his studio, where he enjoys writing, recording and producing all styles of music. 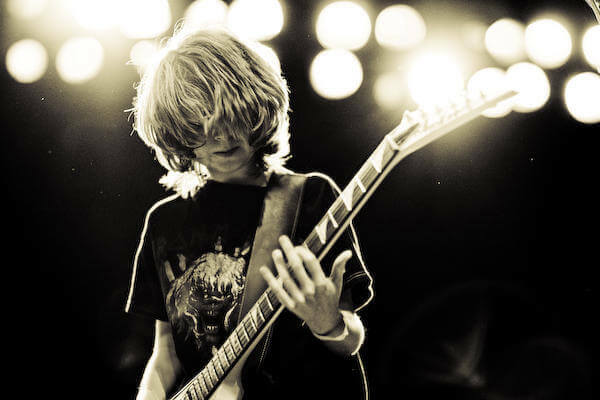 He is a guitar teacher at School of Rock Virginia Beach.